An address label is a slip of paper that is designed to easily display a person's name and address. Backed with adhesive and affixed to an envelope or parcel, it identifies the intended recipient and is a great way to help ensure that mail arrives at its intended destination. Address labels may also be attached to luggage and other personal property items, simply for identification purposes. In addition to address labels, which include the recipient's name and address, return address labels include the sender's information. Both address labels and return address labels may be preprinted with the sender's name and address, whereas blank address labels are generally handwritten or computer-printed with an addressee's name and address. 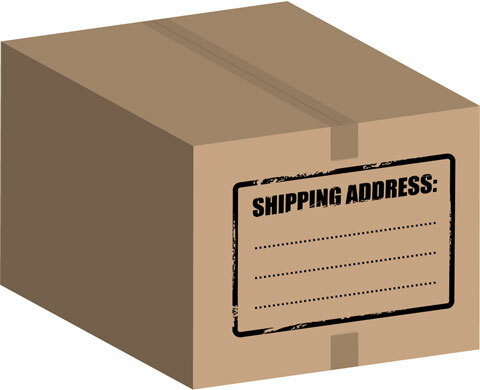 When address labels are used on mailing envelopes or shipping cartons, they should identify both the addressee and the sender or shipper. The U. S. Postal Service (USPS) has provided envelope addressing guidelines that facilitate the efficient sorting and processing of mail by its electro-mechanical equipment. For example, use standard two-letter abbreviations and zip codes on United States addresses. 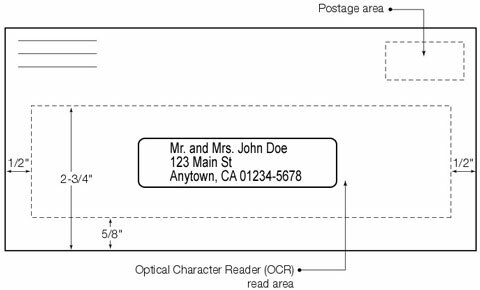 Locate the address lines within the OCR read area. Align the address so that each line is straight and horizontal. Position the return address on the front of the envelope, near the top left corner. 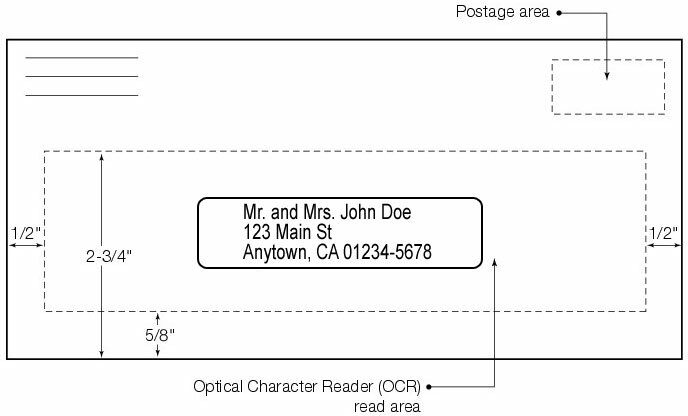 The illustration above shows a mailing envelope with an address label positioned correctly within the OCR read area. For large mailings, the use of address labels and automatic envelope labeling machines can make the mailing process much more efficient than writing or typing addresses on each envelope manually. These days, address labels don't have to be boring. There are many printing and label companies that are able to put your business logo and font on your address label, giving it a custom look. There are also software programs that allow businesses to print their own address labels, complete with their logo, either in mass quantities or on demand. On personal mail, you can use return address labels to tell recipients a little bit about yourself. Some printers specialize in selling color labels or unique labels that speak to your hobbies and tastes. Do you like music? Say it through your address label! Enjoy gardening? Return address labels with all kinds of themes are available. For both business and personal users, the use of address labels can streamline the mailing process and free up time for more important and interesting activities. AddressLabels.us features convenient access to online label printers and suppliers, as well as information about common address label formats. Visit us for all your labeling needs. 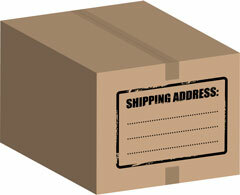 Superior Labels offers rolls and sheets of personalized return address labels and mailing labels. 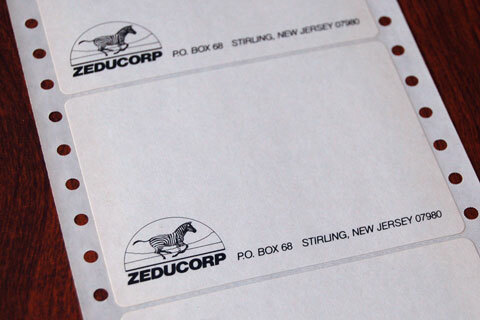 LabelsRus features an extensive selection of personalized return address labels. The USPS PostalPro provides value-added products and services that enable United States Postal Service® customers to better manage the quality of their mailing lists. This assists the USPS to efficiently deliver mail as addressed.